A Tuscany experience in the heart of prestigious Alexander Valley. Fountains and vine covered arbors give visitors an old world flavor. The Trentadue family has been producing grapes for the last 55 years. In fact, the Trentadue’s were the first to plant new vines in Sonoma County after Prohibition. 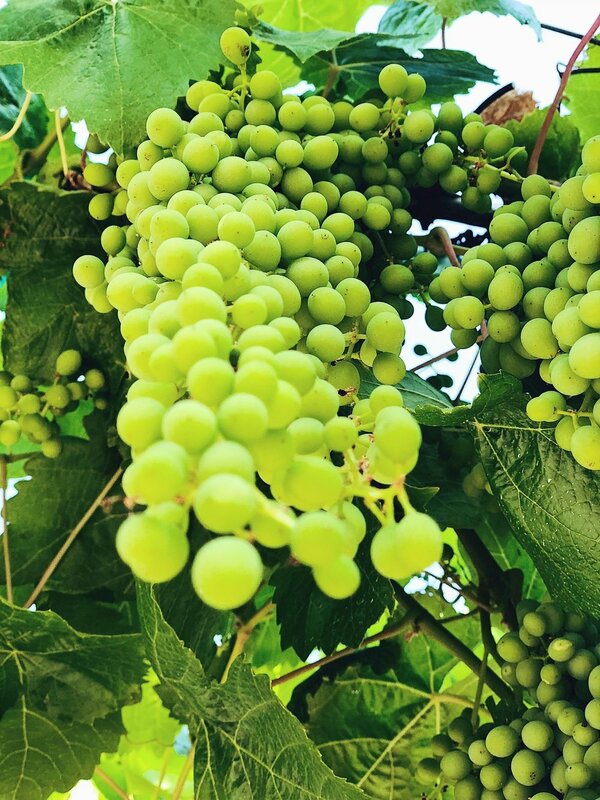 The vines at Trentadue are some of the oldest producing Carignane grapes in America. The tasting room looks out onto a beautiful, peaceful garden and patio. Giant Redwoods hug the sides of the garden providing wonderful shade. Plan a picnic at Trentadue. Trentadue Tasting: $10 pp. 4 wines, fee waived with 4 bottle purchase. Winery Tours: daily 11:00 & 2:00pm complimentary, no reservations needed. Over a dozen lion heads are hidden on the estate. Go on a scavenger hunt while you are here. I had no clue the prestigious Ridge Winery and Trentadue have a special connection. Paul Draper is considered one of the most important figures in the history of California Zinfandel. Paul Draper and the Trentadue family were neighbors in Santa Clara in the 50’s. Over the years fruit from the Trentadue estate has been sold to Ridge. Draper encouraged the Trentadue family to build the Trentadue estate winery. 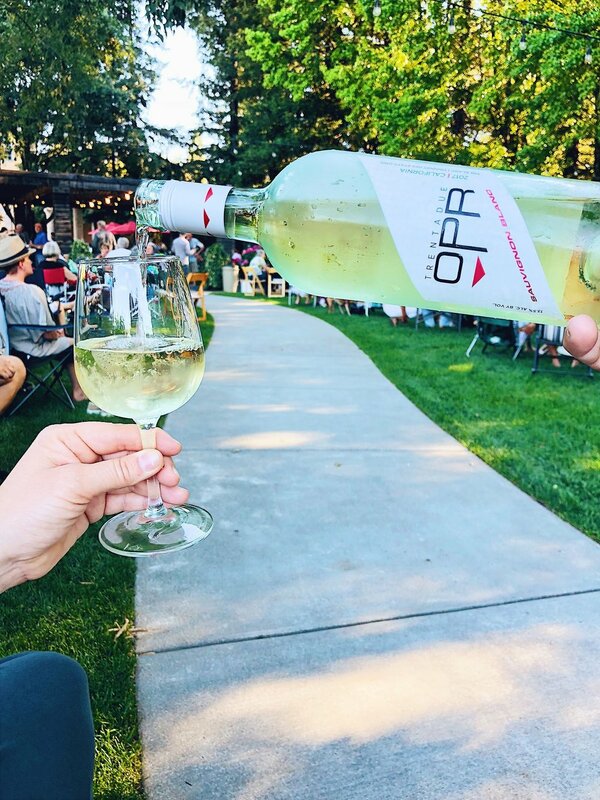 Enjoy live music, a food truck, and wine. Of all the summer concerts I go to, Thursday at Trentadue is one of my TOP FAVS. I LOVE the fact there is complete shade. Do not miss the plum trees around February. The long driveway leading to Trentadue is lined with blooming plum trees. Around February they turn bright pink. Quite spectacular driving up to the winery and seeing all the cheerful pink. 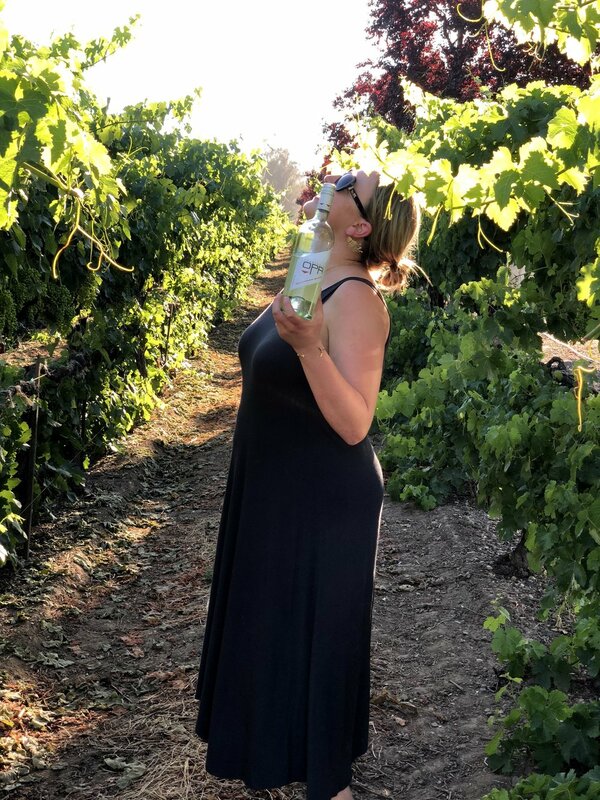 Trentadue is a winery that holds the MOST special place in my Sonoma County Heart. Trentadue was the spot where my boyfriend asked me to be his girlfriend. Recently, friends of ours got engaged here. 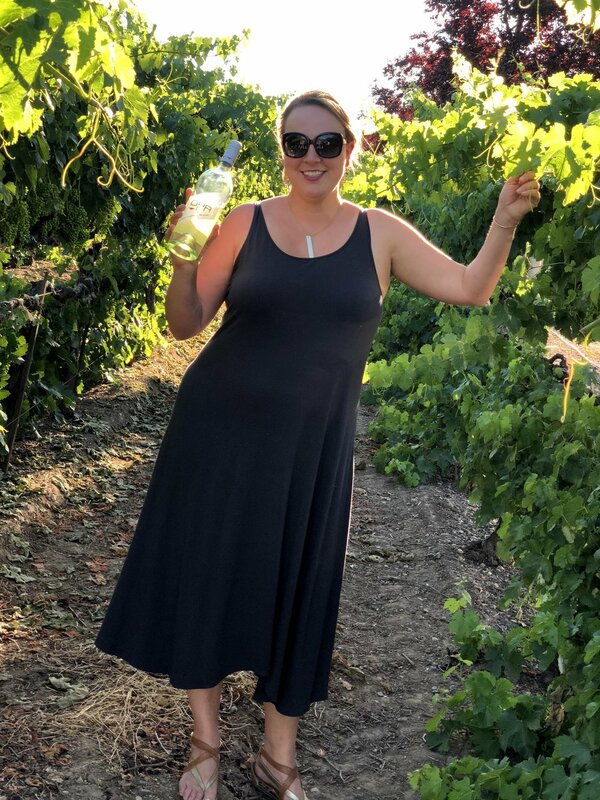 Trentadue hosts my favorite event of the year ‘Wine Country To The Rescue’. @wc2resq Always on the 3rd Sat of July. A dinner dance and auction for Northern Sonoma County firefighters. Especially after this October...these firefighters need our support. Tickets sell out fast, so please get yours. Trentadue has my top favorite Summer ‘porch pounder’ Sauv Blanc. I LOVE walking through Trentadue’s long canopy of grape vines leading up to the property. In August the canopy is dripping with luscious grapes hanging above you. Trentadue is one of my magical spots. A spot dear to my heart.